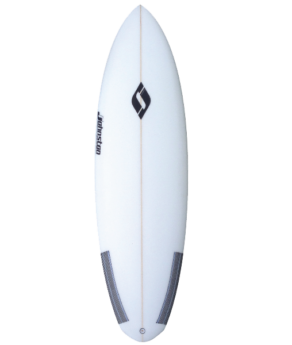 This is a very versatile all around short board. Drivey and responsive. 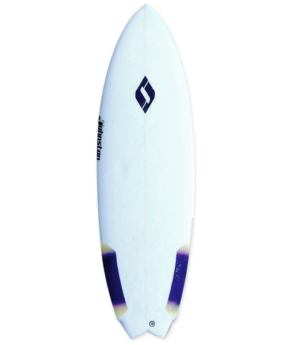 Single to double concave with medium-high rocker. 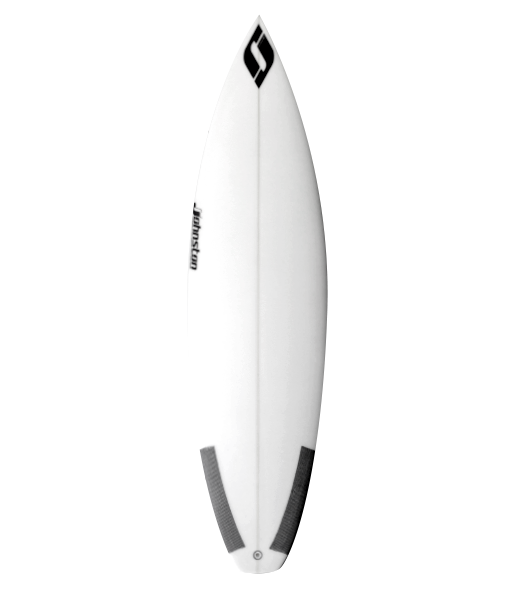 Perfect for waist-high to overhead surf. The Bread and Butter of your quiver.